Putting good food on the Map. 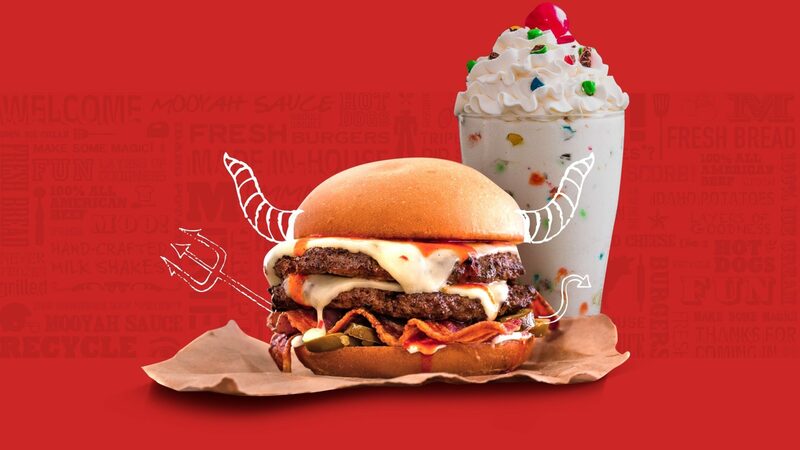 MOOYAH Burgers, Fries, and Shakes is an exceptional brand in a rapidly expanding market. With locations all over the world, they needed a site that would communicate easily and effectively to a wide range of customers. We started with an existing look at the MOOYAH brand, website, and some of their customers. We also helped ourselves to (more than one) meal at our local MOOYAH. Along the way we discovered a brand with a deep understanding of themselves, their customers, and their food.